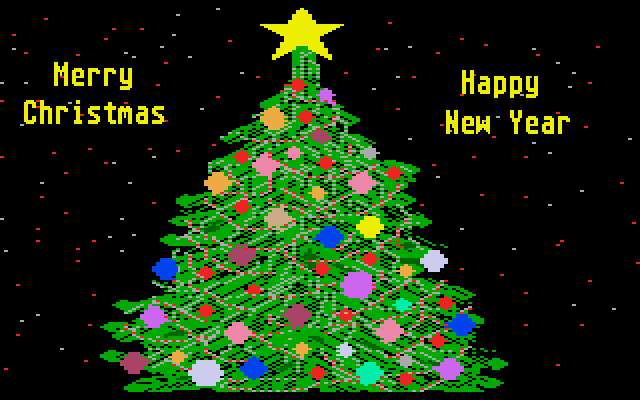 A screen from the ACE-St. Louis 1987 Christmas demo, captured from the Hatari emulator. One of the Atari ST’s unique features was its MIDI interface. I never learned to play any instruments as a kid, but I have a feeling that if I had had an electronic keyboard to hook up to the Atari, things might have turned out differently. 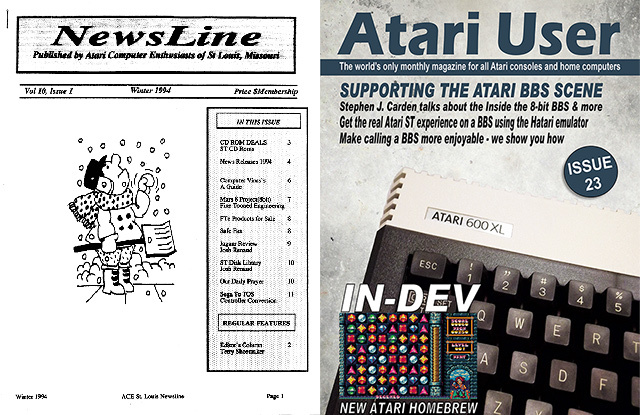 This entry was posted in Uncategorized and tagged ace-st. louis, atari st, christmas, midi, music, video on Dec. 22, 2014 .